In July 2018, in view of tens of thousands of spectators at England's world-renowned Goodwood Festival of Speed, a low, long-hood sports car wearing full-body camouflage with mysterious "A90" markings blasted up the narrow, curvy hill-climb circuit. For Toyota enthusiasts, "A90" was the giveaway: the A40, A60, A70 and A80 that came before were Supras. The Toyota Supra was coming back! 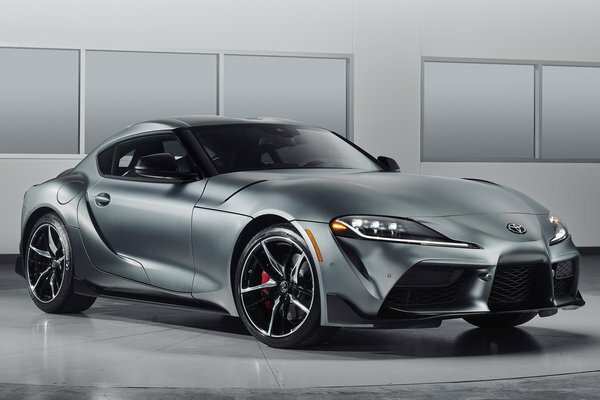 In January 2019, the fifth-generation GR Supra, the first global Toyota GAZOO Racing model, makes...Read.